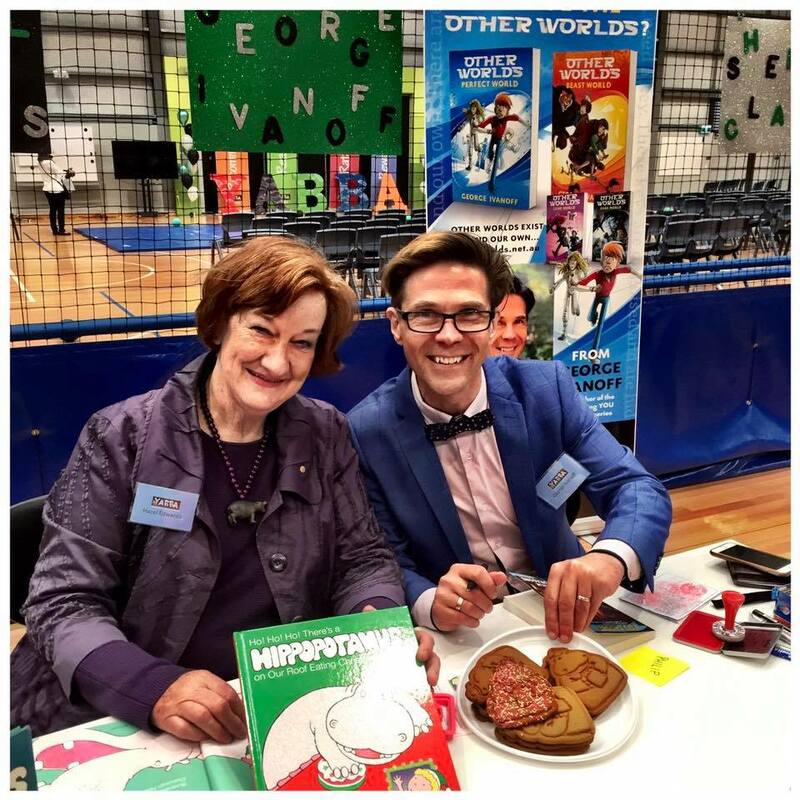 Best known for the children's literature classic 'There's a Hippopotamus on Our Roof Eating Cake' series, Hazel Edwards writes for children, teenagers and adults. 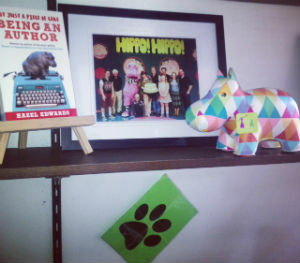 With over 200 books published, Hazel runs non-boring writing workshops . An enthusiastic Reading Ambassador, Hazel has a range of resources for teachers and children to encourage reading and writing within the classroom and the family. Hazel's releases include f2m:the boy within, and 'Like me' . A clip here of Pocket Bonfire's Hippo film. Hazel's memoir 'Not Just a Piece of Cake:Being an Author' is gaining 5 star reviews. ' Hijabi Girl''s class performance script premiered at Watsonia Heights Primary. Larrikin Puppeteers seeking help with their 'Hijabi Girl' Musical puppets for Book Week. 'Hippo! Hippo!' the Garry Ginivan musical toured nationally. 'Celebrant Sleuth: I do or die' 'an adult mystery, also becoming an audio book. Diversity of subject and writing for different age and interest groups intrigues Hazel. Fake I.D. has been translated into Tamil with Cre-A Publishers in Chennai. And the last hippo picture book ' Ho! Ho! Ho! 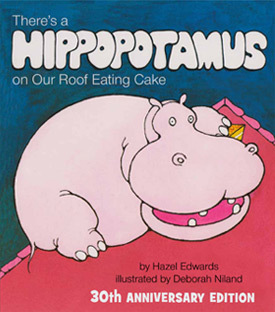 There's a Hippopotamus on Our Roof Eating Christmas Cake' released in late 2019 already reprinting. The hippo biscuits have been popular too! LOVE a Dad who shares books from his childhood with his own children. Such a gift of literacy. Learn how to write a non boring family history. 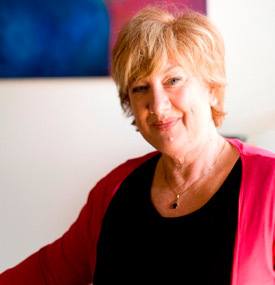 'In Principle's' Henry Grossek interviews Hazel on longterm risk-taking as an author. Hazel Edwards demonstrating storytelling with Yamba the Honey Ant on indigenous themed book program, Imparja TV, Alice Springs,Australia.